well, i am a digital guy by heart – been working with computer since way way back .. (punched cards anyone?). I’ve heard of this mode before and I’ve never really looked at it much before. 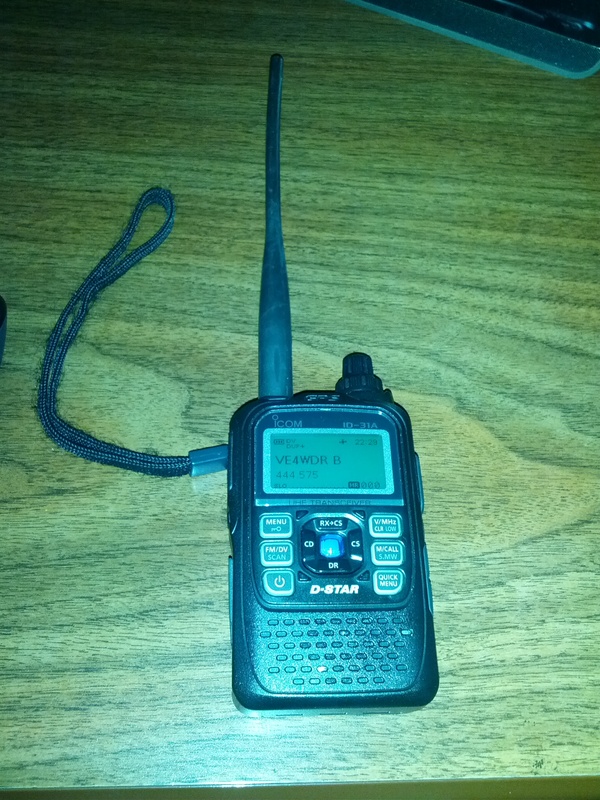 So, in order to understand more about it, I decided to try it out — and picked up a used ID31A (UHF d-star) radio. It has conventional analog UHF mode as well as the dstar digital mode. It is interesting to see the data-format used — will prove interesting as I move into using more of an integrated RF/digital mode and seeing what this protocol can do. Naturally, one can replace the payload with whatever codec one needs — I’m interested in seeing if this codec2 can play well with the other options out there — will see.